come from programs that don't cost you a thing! It's easy to help we hope you find a way to help support Pet Safety through one of our choices below. Thank you, each action you take makes you part of the solution. If you are looking to donate directly to your area only please read our guideline on your page in your town. Donate Now and become part of the solution. Breathe easy we've got the perfect gift. The gift of life. A complete Pet Oxygen Mask kit can be donated in honor of; or in memory; any pet or person. • A personalized card set to the individual the donation is in name of. • A personalized certificate to be included in the pet oxygen mask kit that is established in a department. • A tribute to the person or pet via social medias. This is a fixed amount of $75.00 for one complete kit and you must use only the link below. In honor cards can not be given assigned destinations we place them in our next donation or where they are needed first. Love what were doing but do not have the resources to help at this time? Pledge to make a donation at a later time by texting the word BREATHE to 28594. Put in the amount you wish to donate and your online address and TapFunder will send you an email reminding you that you wished to contribute at a later date to this worthy cause. Our most popular ways to fund us without actually dollars coming out of your pocket! 10,000 points gets you a magazine subscription OR donates a complete Pet Oxygen Masks kit to a fire department requesting this equipment! This is one of our favorite ways to help, it's a no brainer with no actually dollars coming out of your wallet. A magazine add or a donated Pet Oxygen Mask kit? My points have never had so much value!!! Donate your American Express membership reward points. This is one of our most successful ways to generate funds! Sign up at Ralph's for a Club Card for free. Click the Downloaded file below and take it with you to Ralph's, Food 4 Less or any other Kroger store the next time you go shopping. Hand it to the cashier and they scan the code bar and that's it! The Emma Zen Foundation will now be linked to your card until September of each year. You only need to scan the code once a year! Then Ralph's will donate to the foundation based on the amount you have spent in their stores. It cost you nothing! You print, they scan and Ralph's does the rest! 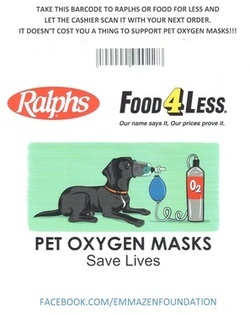 Sign up at any Kroger Family Stores through the website associated with your rewards card and choose the Emma Zen Foundation for your community rewards link and support pet oxygen masks. Their family includes: Kroger, Baker's, City Market Food & Pharmacy, Dillons Food Stores, Food 4 Less, Foods Co., Fred Meyer, Fry's Food Store, Gerbes Super Markets, JayC food stores, King Scoopers, Owen's Market, QFC Quality Food Centers, Ralphs, Smith's Market, Pay Less Super Markets, i Wireless, Kwik Shop, Littman Jewelers, Loaf n Jug, Quik Stop, The Little Clinic, Tom Thumb, Turkey Hill and Fred Meyer Jewelery. 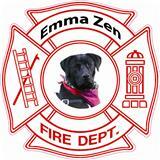 DOWNLOAD THE APP, CHOOSE THE "EMMA ZEN FOUNDATION", WALK WITH YOUR PET! STAY HEALTHY & SUPPORT PET SAFETY! Do you look up to the men and woman of pubic services? Here are some more great way you can have support them. Become part of our Facebook family. Read and share tips on pet safety and keep informed of upcoming fundraisers and follow along with deliveries of this life saving equipment. It's that easy to become part of the solution. "Like Us here"! 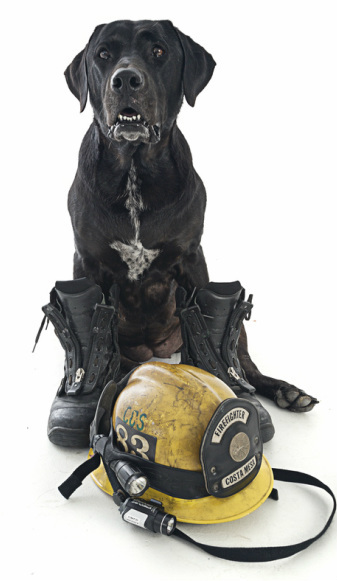 Start a fundraiser to support Pet Oxygen Masks "in your town" or in support of our General Funds! It's easy to make a difference! A simple request for support usually yields more than you would expect. Please join us on our "General Funds" page for more information on what you could do to make it possible for stations to receive Pet Oxygen Masks. It is only through this campaign that request can be granted! 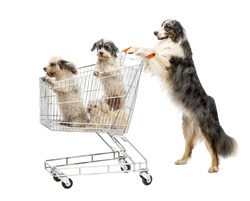 Retail therapies that support Pet Safety! Share these great choices with your friends! While have items available for donation in our "Shopping Cart" area. Often we have new or limited items for specific periods of time. Visit us at least once a month to see our newest item offered! We do not sale any product, therefore there is no sales tax associated with any of our 'for donation' items. Most of our items ship for free too! Products are limited and subject to change! Come see what you could put in your "Shopping Cart" today! 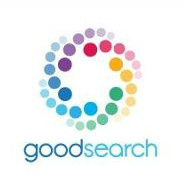 Just use goodsearch as your search engine! The first time you visit you will need to "choose" the Emma Zen Foundation as your chosen charity then after that just surf as usually! We have it saved as our home page and can see the difference we are making every day! Good Search, also allows you more ways to make a difference with Good Dining and good Surveys too. 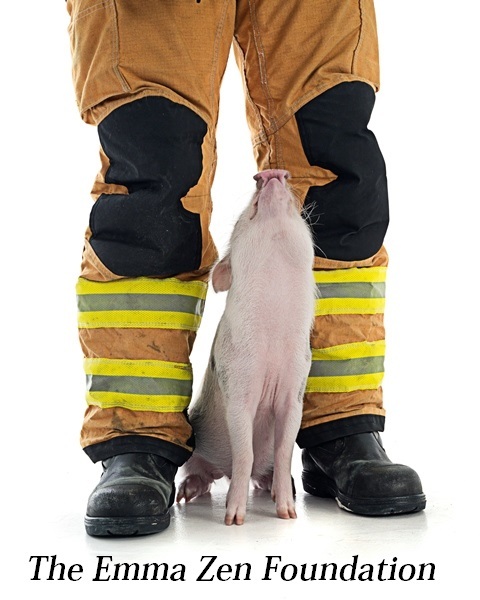 The program is free to you and supports Pet Oxygen Masks . Start now using goodsearch and "choose" the Emma Zen Foundation as your chosen charity! A percentage of all Dog.Codependent products benefit Pet Oxygen Masks. Making a difference takes action. Here we have many suggestions on ways you can help support in our area. If you live in Southern California you can volunteer your time participating at events and expos. You can start your own fundraiser for our general funds. You can support us through donation of your arts or skills as in-kind donations. In-kind donations make a significant difference in our ability to fund kits. You can help us build relationships with local retail companies and other business establishments. You can be trained by a member of our board of directors to help fill for grant requests. Awareness is a huge part of our success, sharing our information and events help brings more safety to the pets in community too. Maybe you have the hook up for product or celebrity endorsements. 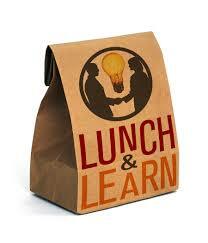 Your company or organization can schedule a lunch and learn with our foundation. We have three of our board members with experience in these type of scheduled events. Company size can be accommodated from 10 to 200+ employees. In advance donation requirements can be arranged, we encourage employers to match employee donations up to a designated amount. This is not a mandatory requirement for business's with larger venue presentations. For more information please use our "Contacts" page and we will respond to your request. Lunch & Learns are informal learning sessions can be offered to inform and inspire employees, to discuss organization issues and to create awareness about various projects and educate your staff. Many laws are changing in regards to vehicle donations. In many state you can no longer use your Kelly Blue Book to determine your cars value. States are now only allowed to give you a $500.00 donation receipt until they sell your car at auction. Once it is sold you are limited to the tax donation they sold your vehicle at. Why go through all that? Get the tax write off you need. Sell your vehicle outright and donate the full about to any nonprofit organization, including the Emma Zen Foundation and get a 100% write off on your taxes. That's right, you can write off the full amount! Why settle for what they'll give you when you can get what you need! See this heart felt story about a vehicle donation. It's been a long list of ways you can help support the Emma Zen Foundation and get Pet Oxygen Mask into the right hands. Hopefully you found a way that you can be of assistance to pets in need. Maybe two or three of these options work for you in that cases we'd like to thank you for doing more! Please share this page with your friends and family, the more that participate the further we go in granting request.